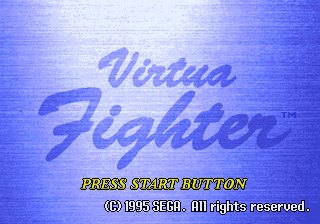 Virtua Fighter © 1995 Sega Enterprises, Limited. 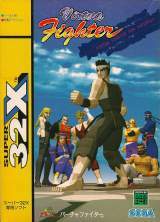 Virtua Fighter for Sega Super 32X was released on October 20, 1995 in Japan. [US] "Virtua Fighter [Model 84701]"
[EU] "Virtua Fighter [Model MK84701-50]"